We love building products. Our motto is simple – to build outstanding real-world software for our customers through our technology, creative and business rockstars. 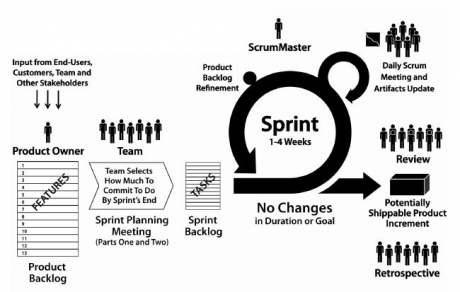 Scrum gives us the process to deliver your success in quick iterations and gives you the flexibility and control on your roadmap. Read more about our working model here. UX UI development process – We are the leading UX design studio globally. Take a closer look at our Lean UX UI design process to understand how we develop the user stories and the front end for products. Most importantly, we better ourselves each time-everytime and keep repeating!